Hihi! Last night following a brief fling with Mr Migraine, Mrs Fever decides to play house thus I will try to keep this entry brief. It's been a while since I've brought up about the books I've purchased or been reading. To be honest, I haven't been doing much of it this past year, mainly because the titles I chose to buy were so hard to get into. In terms of story flow, when the author fails to actively engage you, well, that pretty much sums up 2010. A special shout out to Kitty from Australia, who had expressed interest in my reading. I hereby dedicate this post to you, mate! You sit down to dinner and life as you know it ends." I have 3 more titles to pick up before self-imposing a book ban. Is it so difficult to wish for more than 24 hours in a day? Here's Milo signing off on my behalf. "Woof Woof!" This is the the book which kept me deliberating in the bookstore. I couldn't decide to get this or another novel by Jodi Picoult. This is a story set in Germany during World War II. The entire tale is narrated by Death, an interesting point of view. I'm definitely able to finish it this afternoon~. It's closely related to the 7th book Deathly Hallows, if you don't know. All my Harry Potter novels are UK editions. I told myself to get the same edition, though I don't see the US edition.. Recently I've been too absorbed with anime Skip Beat! The Taiwanese adaptation starts production this month, starring Jerry Yan. Happy Wedding Anniversary to my parents! Saturday - 2 hours before closing time, only a couple of breathing souls in the Post Office. Do you know how annoying it is to queue for 30 minutes, just to mail out 3 gifts which only takes me 5 minutes tops? And I'm peeved that I have to pay 10 cents extra for each [Air Mail] stickers, which I never need to pay for before. I still have yet the courage to get those cards which allows you to voice-record, though. I spent the night reading till my eyes turned moist from too much yawning. And when I start rubbing my eyes, it's an obvious sign that I should go to bed whether I like it or not. Sunday - Starting from Chapter 16 at 10am, I read it all the way till 1pm. I ended up with a bad flu, my nose looking like Rudolph the red-nosed Reindeer. 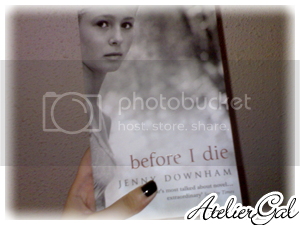 It's not the first time that I'd cried while reading, but I have never done so for 3 hours straight! 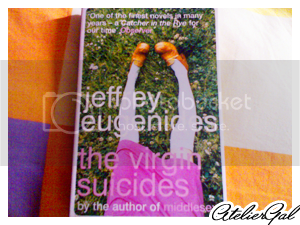 Thank God I found this novel, another gem that I've read this year! Bought this novella more than a year ago. ... who pursues a flying career to fulfill his deceased girlfriend's dream. It's been almost 2 years since I had pink nail polish. I'm gonna get Jodi Picoult's My Sister's Keeper later today. 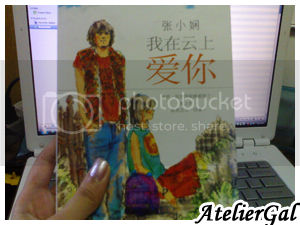 待会儿，我要去买Jodi Picoult 的原著 My Sister's Keeper. There was only 1 copy on the shelf and I snapped it up! There's far less pages than "The Historian" yet it cost a whole $10 more! 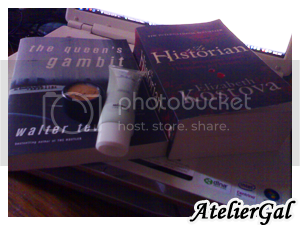 Over the weekend, I got a new brand of concealer & makeup base. 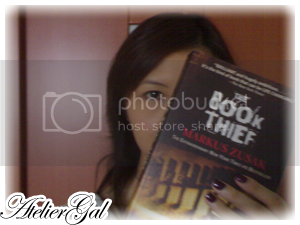 I am gonna be a good girl and continue reading my current novel. I'm right at the middle of the story and it's getting exciting! 3 days ago, I decided to stop my intake of coffee. This morning, I had a cup of nice, warm coffee. I should tell you that it's a modern re-telling of the Dracula story. 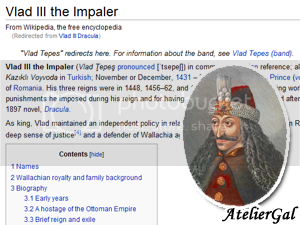 But did you know that Bram Stoker's Dracula is largely based on Vlad III the Impaler? Death by impalement was slow and painful and can go on for hours or days! You should also know that the Dracula story is purely fictional; Vlad Ţepeş was never a vampire. 你知不知道Bram Stoker的 Dracula 根据Vlad III the Impaler 这个人物呢? Walking into a bookstore have become a habit whenever I'm outdoors. Well... 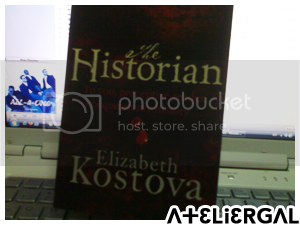 I walked out with "The Historian" in my hand. Plus, this book will be made into a movie soon! Watched the movie "I Am Legend" last night. I finally got my hands on Fyodor Dostoevsky's "Crime & Punishment. "I'm already depressed and reading this will probably make me feel worse..."
I have also seen the movie adaptation. In my opinion, it was a little draggy and a lack of adrenaline to keep you focused on the film. Plus, I can't stand seeing Josh Hartnett in that shaggy 'do. I could cry non-stop when I watch movies. The same applies to books. 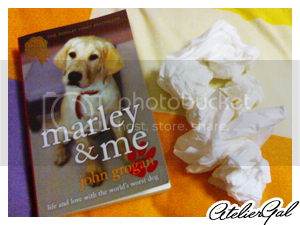 I realized that I had used a huge pile of tissues after finishing my book. He had just saved Harry and his friends only to be killed by Bellatrix Lestrange. 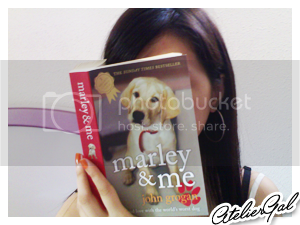 Yesterday on the way home, I took out Marley & Me to read. I kept fighting back my tears but I couldn't hold back no more. So I had to put my book back in my bag and stared at the scenery on my ride home. When I finally got home and continue to read, I just sat on my bed and sobbed uncontrollably. I had stopped at the part where Marley had slipped into old age. Marley had gone deaf, eyesight going blurry, teeth rotted away, fur shedding in vast quantities & arthrities had struck his joints. One day, Marley's stomach swelled really badly which had been diagnosed as gastric dilatation-volvulus. According to the vet, it's a life-threatening condition. Thankfully, Marley survived. Months later, Marley suffered another relapse; this time gravely serious. The author, John and his family decided to let old Marley go. I walked back inside and asked the doctor if I could have a couple of minutes alone with him. She warned me that he was heavily sedated. "Take all the time you need," she said. I found him unconscious on the stretcher on the floor, an IV shunt in his forearm. I got down on my knees and ran my fingers thorough his fur, the way he liked. I ran my hand down his back. I lifted each floppy ear in my hands and felt their weight. I pulled his lip up and looked at his lousy, worn-out teeth. I picked up a front paw and cupped it in my hand. Then I dropped my forehead against his and sat there for a long time, as if I could telegraph a message through out two skulls, from my brain to his. As I was trying to fight back tears during my ride home, "Unchained Melody" by the Righteous Brothers was playing on my iPod. I love that song (and the movie Ghost) and it can make me cry instantly. ←No exaggerating there. 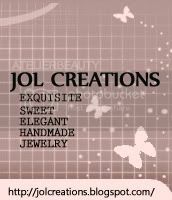 Before I began to type this entry, I had turned on the radio and the love song is on air! Right now, my eyes are red and dry. My eye cream is totally ruined. I've been wanting to get this book but I don't feel a rush to buy it. I told myself that I'll get the book once I'm done with "Accidentally Engaged." Well, I spent the whole of yesterday's afternoon finishing up the book! 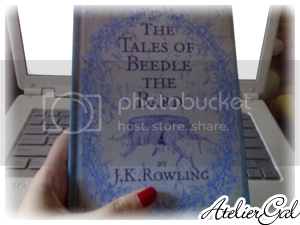 Today, I headed straight to the bookstore at the mall & bought it! Speaking of which, I need to go pay attention to my Nintendogs.